Do you know the difference between having a growth mindset and a fixed mindset? 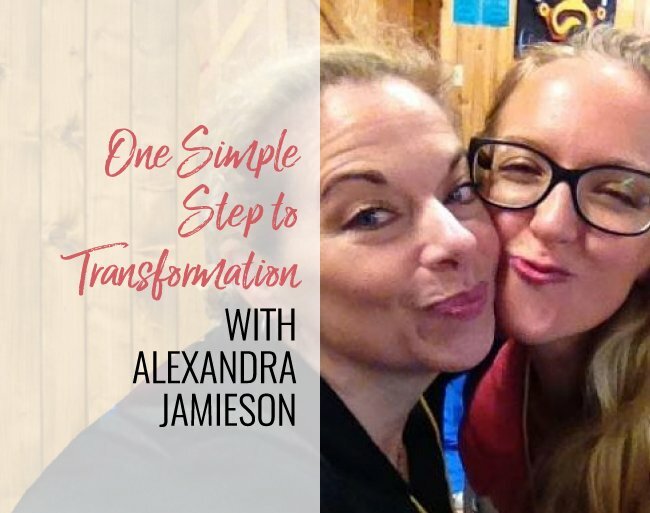 On today’s vlog, I interview Alexandra Jamieson, where we go over the differences between these two, how it might be holding you back from living your best life and so much more. Click the video below to watch our ‘Girlfriend Jam’ now! If you liked this episode today, please share it on your social media platforms. I hope that you guys have an amazing week as always, take care of you. Fabulous interview. Great ideas. Thank you! 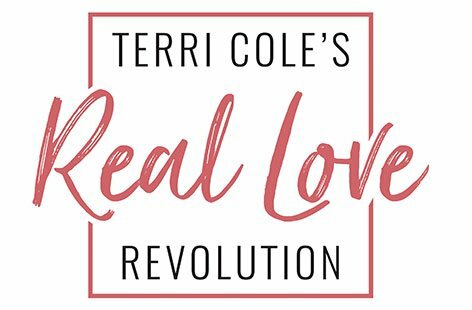 Terri I am finding a new me through all of your teachings. I am so happy to hear it, Gaenor!